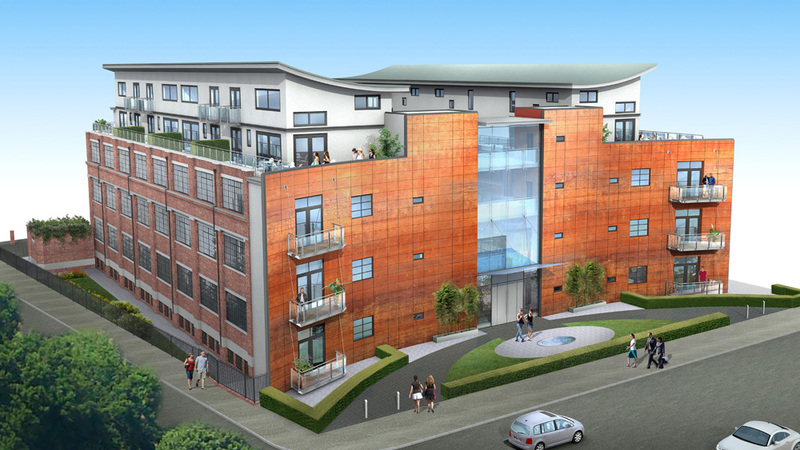 This development provides 44-luxury apartments and basement parking. 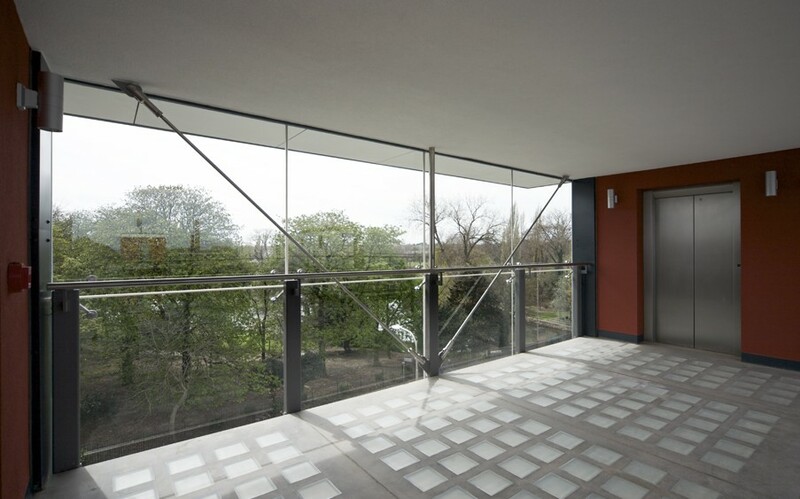 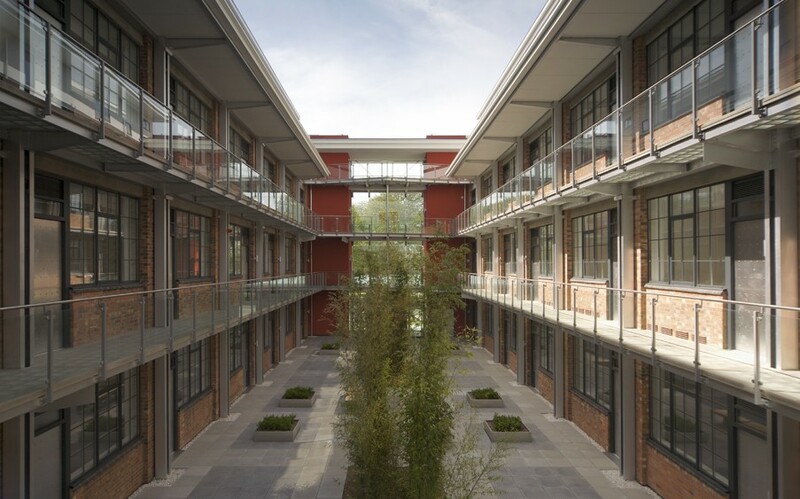 Throughout the scheme the emphasis is on quality, modern living; using the building’s high floor-to-ceiling heights, open-plan interiors, industrial aesthetics and large windows. 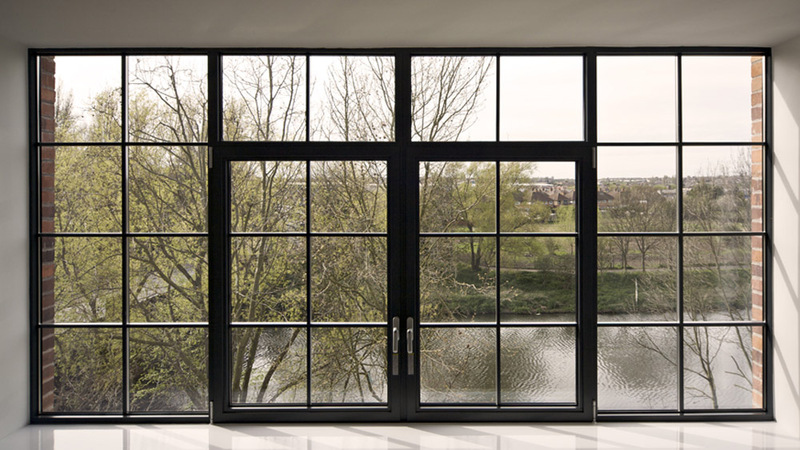 The design intention was to retain and expose the best parts of the simple industrial aesthetic and contrast them with a simple contemporary additions. 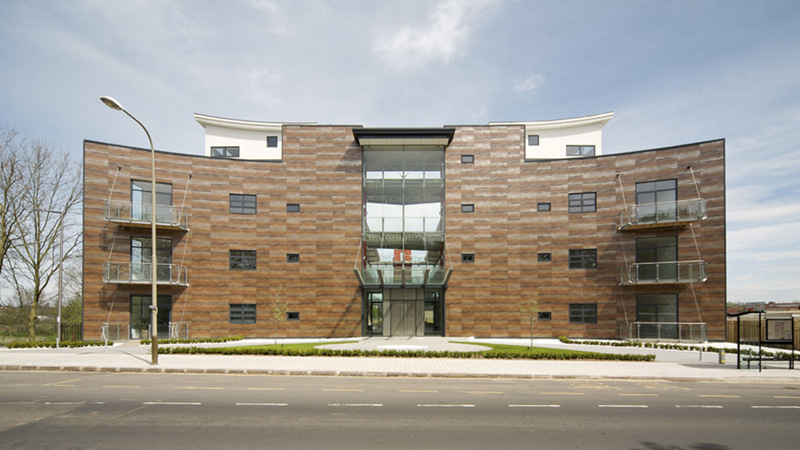 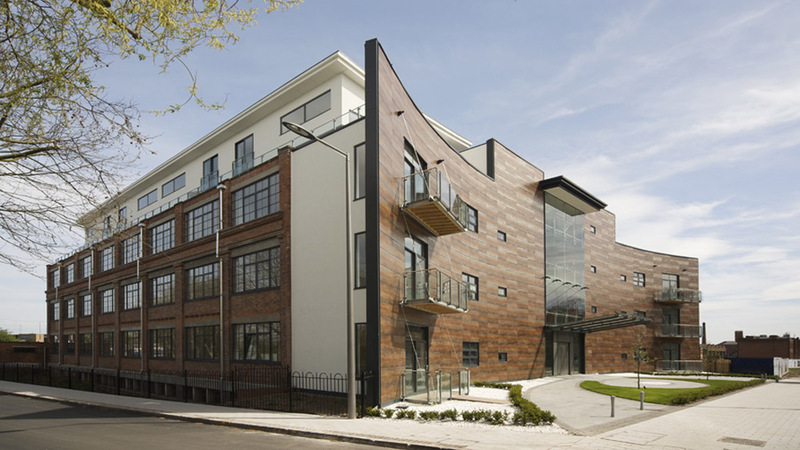 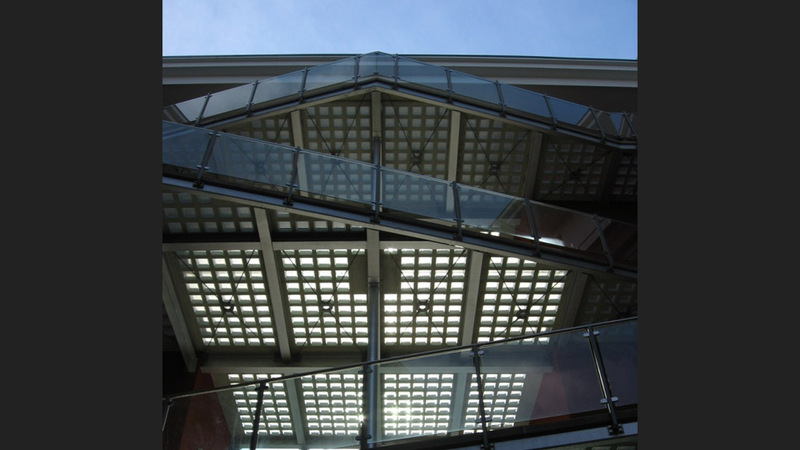 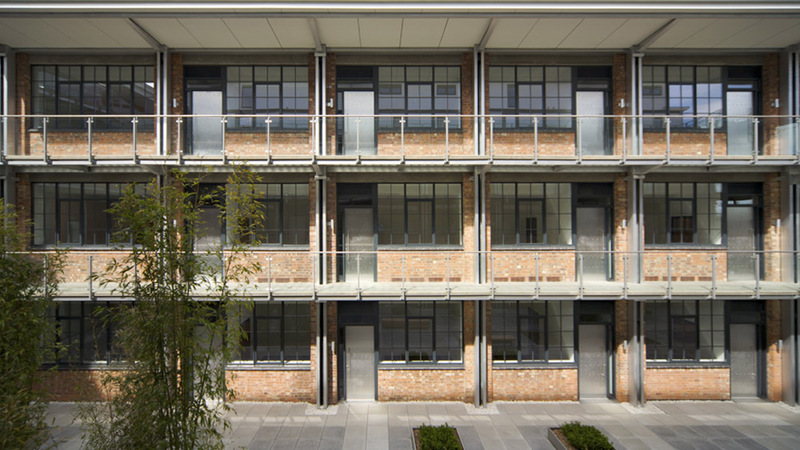 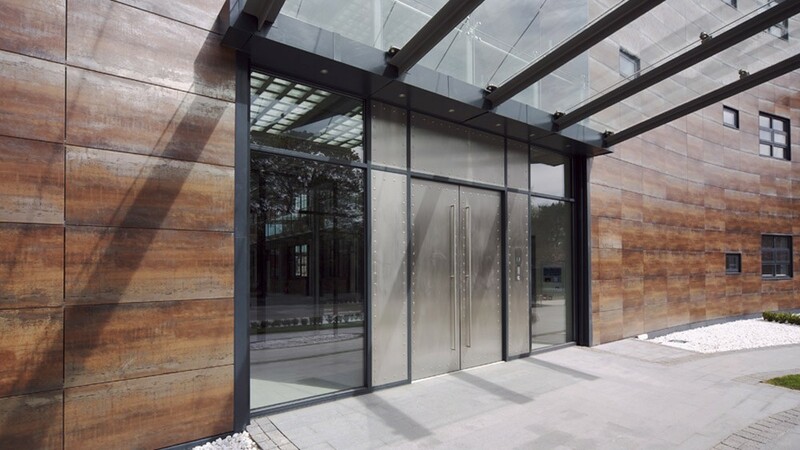 The Shoe Factory won the 2008 ProCon Regeneration Project of the Year Award and was a Finalist in the FORCE Annual Awards 2009, Design Award category.